While most engage in and seek out urban lifestyles for the activity of the hustle and bustle, representations of city life in artworks, most notably by Edward Hooper, resolve to find the stillness and loneliness of the supposed busy streets. 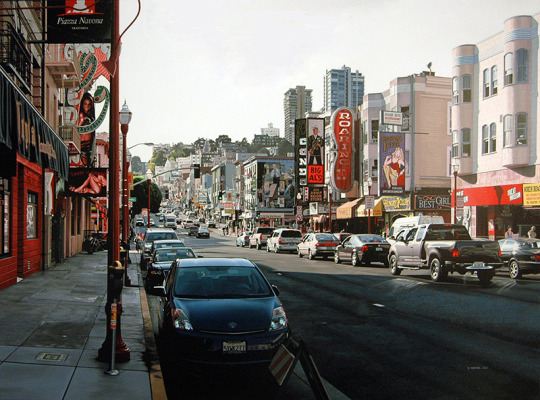 An anthesis to perceived attributions to urban spaces as meccas for motion, it nevertheless highlights that artists have inherited city life differently. 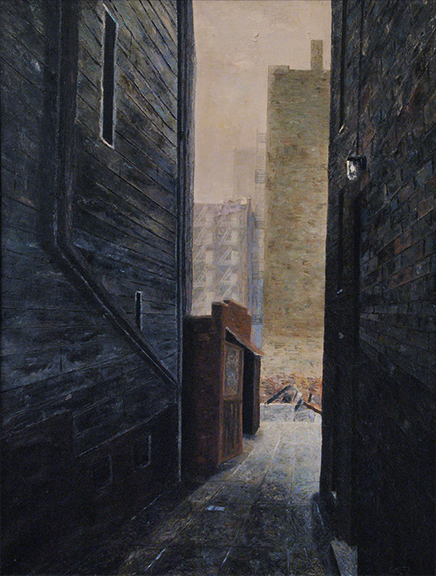 Edward S. Goldman, Alley, Acrylic on canvas, David Cook Fine Art. Click to inquire. 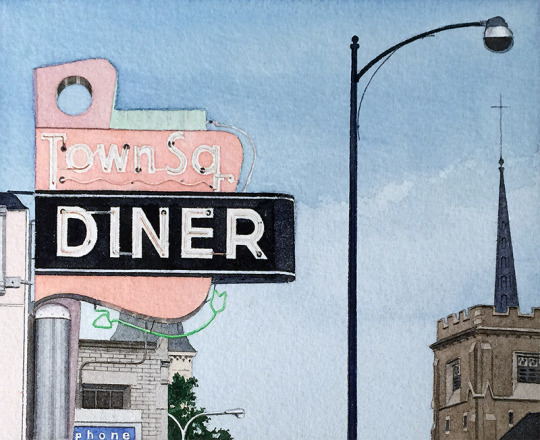 John Baeder, Town Square Diner, Jonathan Novak Contemporary Art. Click to inquire. 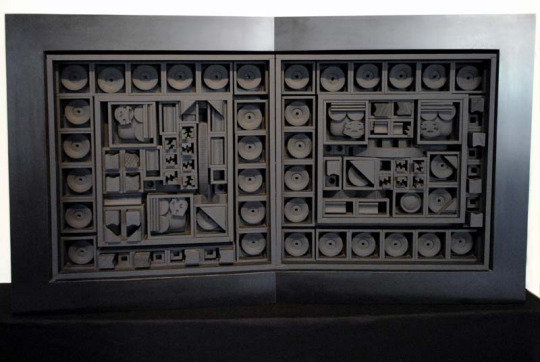 Louise Nevelson, City - Space - Scape V, Painted wood, Contessa Gallery. Click to inquire. In interpreting these various perspectives on city life, what do these artists wish to extract from the common experience of living in cities? In which ways can their audiences relate to the subtleties of their depictions-the unnerving (and relatable) capability of finding stillness? Bertrand Meniel, Roaring, Jonathan Novak Contemporary Art. Click to inquire. 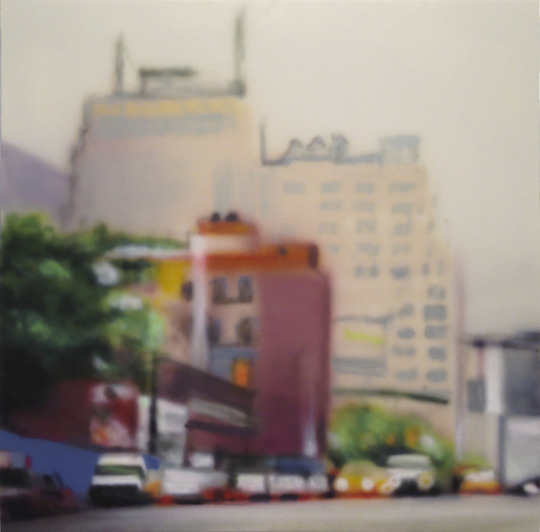 Ben Schonzeit, Sixth Avenue, Jonathan Novak Contemporary Art. Click to inquire. 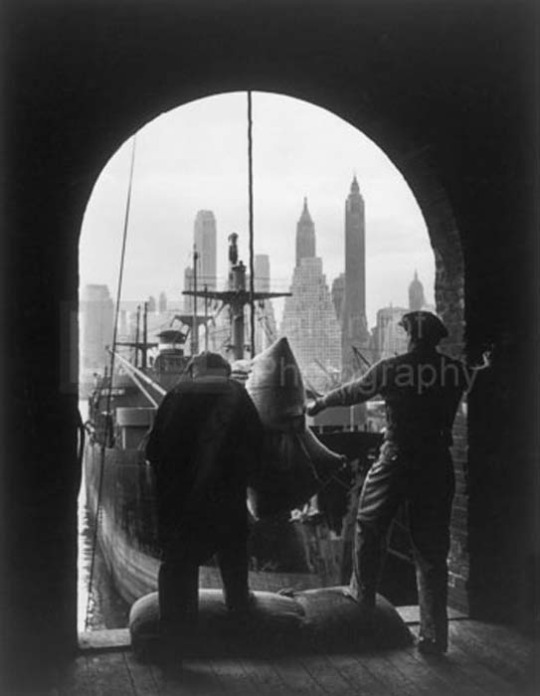 As seen in Edward S. Goldman’s Alley,amidst the noise, people still search to carve out those quiet moments. How would you represent the city you live in? 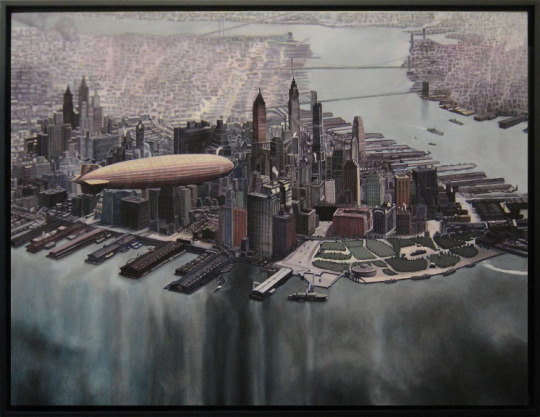 Michael Rosenfeld, “Blue City II,” Oil on canvas, Arcadia Contemporary. Click to inquire.